Bo Dan, a cold-hearted telecom executive returns to the Matsu Islands for his mother’s burial and knocks into such an unfamiliar tradition: get married in 100 days in order for the parent’s spirit to depart peacefully. 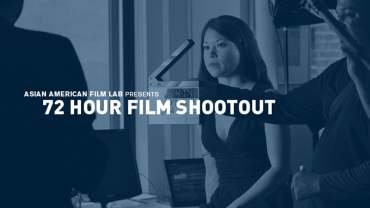 Celebrating diversity and artistic empowerment, the Tenth Annual 72 Hour Film Shootout returns to the AAIFF. The Shootout is a worldwide competition in which filmmaking teams are given a common theme (The Color of My Hair!) at the start and then have 72 hours to write, shoot, edit, and complete short films up to five minutes in length. The Top Ten films will enjoy their World Premiere on July 27th at the AAIFF. Join us! 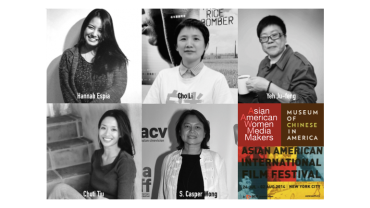 Co-hosted by the Asian American Women Media Makers, the panel spotlights international Asian women filmmakers at AAIFF’14 whose films span from Tel Aviv to Manila to Taiwan, and marked by geographic ambition, international crew and multiracial elements. What is it like for them to direct a film in this wider landscape? In this screwball comedy, Al Leong, Yuji Okumoto and George Cheung, the henchman-typecast Asian American actors in classic Hollywood films, play themselves in their most iconic roles to seek revenge, and kick butts. Bad guys are awesome, especially Asian ones! 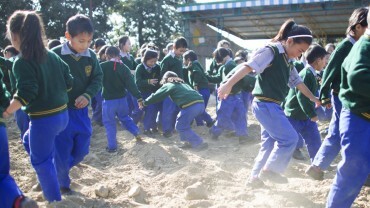 In memory of his late father, Tibetan artist Tenzing Rigdol embarks on an unthinkable journey to smuggle 20 tons of native Tibetan soil to Dharamsala in India to give a chance for the thousands of Tibetans in exile to set foot on their native soil. 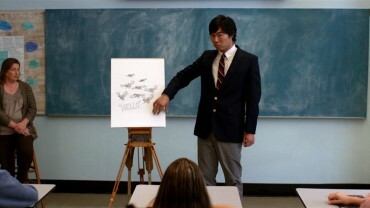 A delightful comedy of eccentrics, CHU AND BLOSSOM is a whimsical coming-of-age tale between two unlikely friends, Korean exchange student Jason Chu, and local outcast Butch Blossom, who try to find themselves and their art in a small American town. 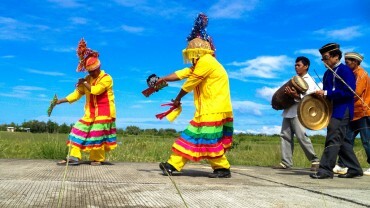 A music-meets-cinema collaboration with composer and percussionist Susie Ibarra and director Joel Quizon, THE COTABATO SESSIONS is a documentary of the musical legacy of National Heritage artist, Danongan Kalanduyan and his family of Cotabato City in Mindanao, The Philippines. 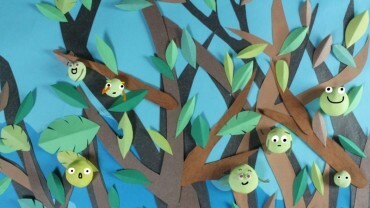 With works of media makers under 21 years old, FOR YOUTH BY YOUTH is a window to the incisive perspectives and imaginative expressions of the youth from India, Afghanistan, Taiwan, and the USA. 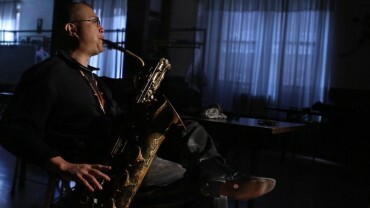 An homage to the late award-winning avant-garde jazz composer, Asian American author and political activist, FRED HO’S LAST YEAR captures the unapologetic Fred Ho in an unbelievably productive year of 2013.